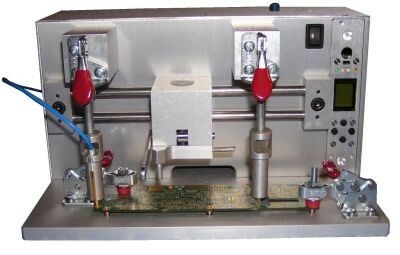 CSTM specializes in definition design realization and implementation of custom test equipment, workbenches, workstations, processing jigs and fixtures for manufacturing process lines. 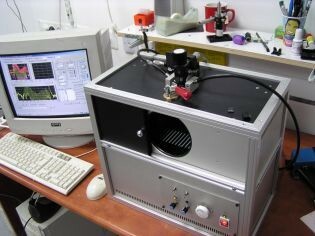 A custom electro-optical tester in which a high repeatability chuck was designed and realized. The device is used as a final QC station of an assembly containing a MEMS component. An active alignment station for manual assembly of a miniature camera. 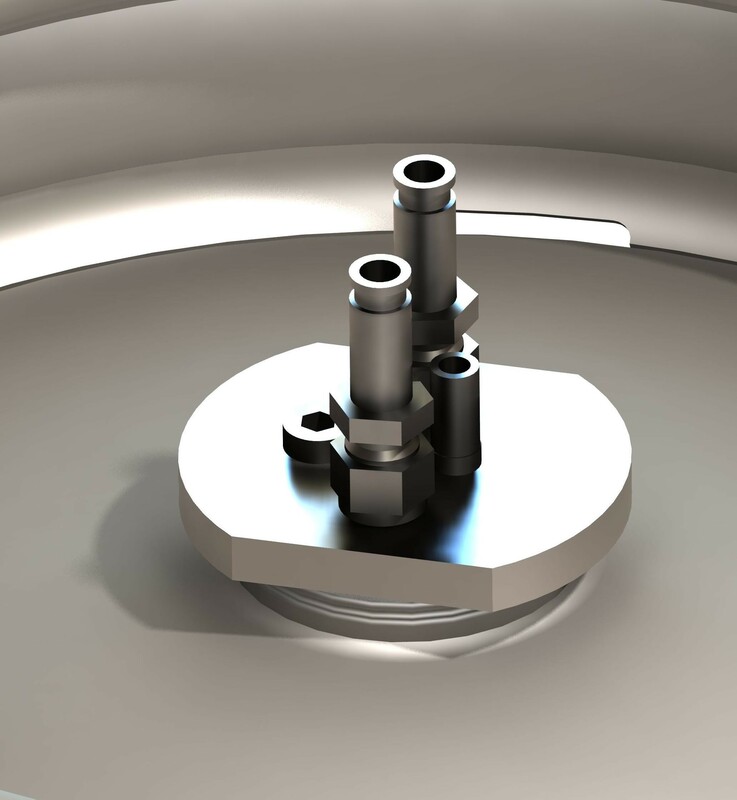 A four degrees of freedom calibration procedure is carried out in front of a target, followed by UV bonding. 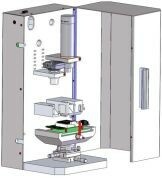 Development of a jitter-mix processing workstation for rapid mixing of a flaky substance. Makes use of a custom vibration mechanism and a dedicated electronic motion controller. 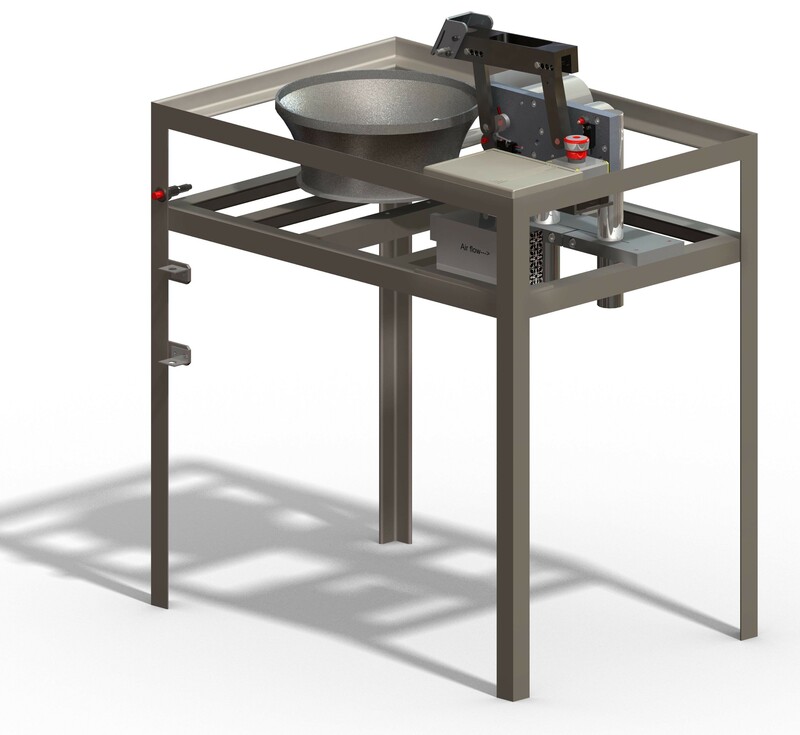 A custom tool supporting a processing workstation, designed and realized for hazardous volatile industrial environment. Used to control a feed of a liquid raw material into a doser.